These undead don’t sparkle! 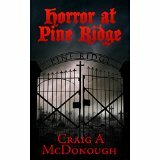 The horrors in Craig McDonough’s “Horror at Pine Ridge” are ruthless, bloody, and on a mission. 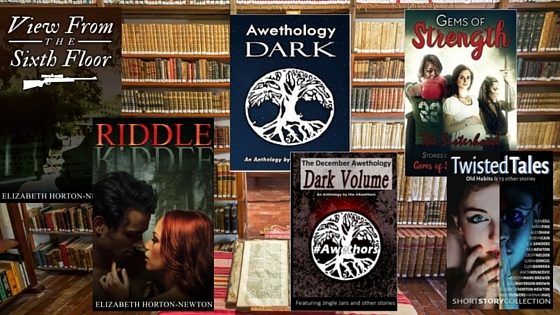 From the first chapter it is obvious something very dark is going on in Pine Ridge Cemetery. Besnick and Bojan have come to bury their brother Vladimir and are appreciative of the care gravedigger Roy shows their dead relative. Sharing a beer with the gravedigger they proceed to ask him to assist them by placing a box on the casket before filling in the grave. Comfortably inebriated from the beer and grappa shared by the mysterious European brother’s, Roy is more than happy to comply. However Roy is a greedy man and as they say, karma is a killer. As the story progresses we learn more about Vlad and his extraordinary “brothers”. This is a bloody good tale with plenty of gore and special effects that jump off the page.A female detective and her force and a local crime family find themselves the targets of these hungry and vengeful characters. Besnick the Koschei may think he’s the star of the show but Vlad is the most memorable character in this vampire/zombie/revenant tale. Half the time you want to kill him, the other half you’re cheering him on. This is a unique tale of what happens when modern technology faces ancient horrors. A chilling thriller you won’t be able to put down until it’s finished. 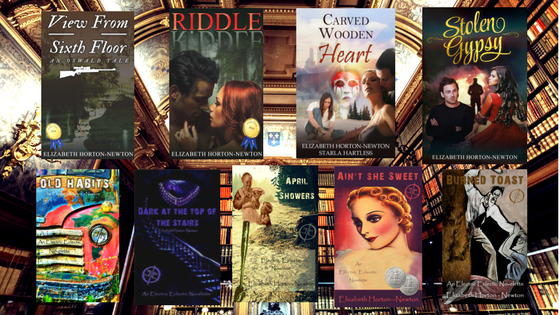 Previous Previous post: Goodreads Giveaway – Ends April 15th!